Have you ever seen nails polished like colored gumballs which you just want to take a piece and chew? 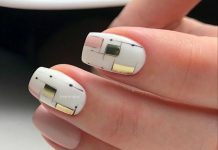 If yes, you probably saw a sample of pastel colored nail art. Pastel colors are color shades that are light and soft in the eyes. Most often, these colors are used in baby stuff since they are just as adorable as the little ones. 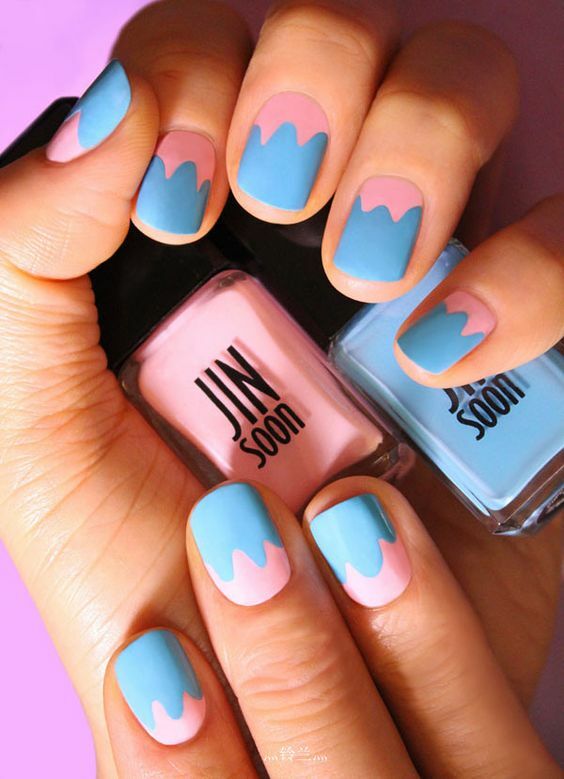 Pastel colored nails are like soft candies or bubble gums. 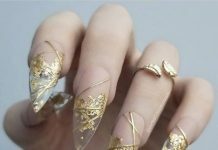 The way the polish are rendered makes the nails poshy and something that you really want to gabble up. Glitters can also be sprinkled on top of the pastel base to create more magic on the design. 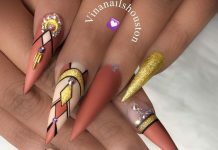 If you want to create an awesome story to your nails yet you do not want to have very loud and glossy designs, pastels are the best way to go. Check out some of the samples we have for you today.